OM VISA Consultancy - Global Immigration, Students, Visitor, Business & Work VISA Consultants: AUSTRALIA the First Choice for IMMIGRATNTS....!!!! contact your immigrant visa consultant now : rush to OM International....!!!! AUSTRALIA the First Choice for IMMIGRATNTS....!!!! contact your immigrant visa consultant now : rush to OM International....!!!! OM INTERNATION is one of the leading names in India’s visa and immigration sector. We, a team of visa & immigration consultants with a decade of experience and expertise in all types of visa documentation laid the foundation of OM INTERNATIONAL Career Adviser with a strong aim- to bring about a shift in how people perceive immigration by offering a hassle-free visa process. Since our establishment, every client that has knocked our door for a visa service has left happy and satisfied because we know what one exactly expects when they think of visa consultants-someone who could be entrusted for the process and serves the right value for the investment made. Australia is often hailed as an ideal destination for immigrants. The country’s beautiful beaches, efficient public services as well as the high standard of living all contribute to its popularity among immigrants. Another reason for its popularity is its excellent cities, many of which have been ranked amongst the best cities in the world to live. 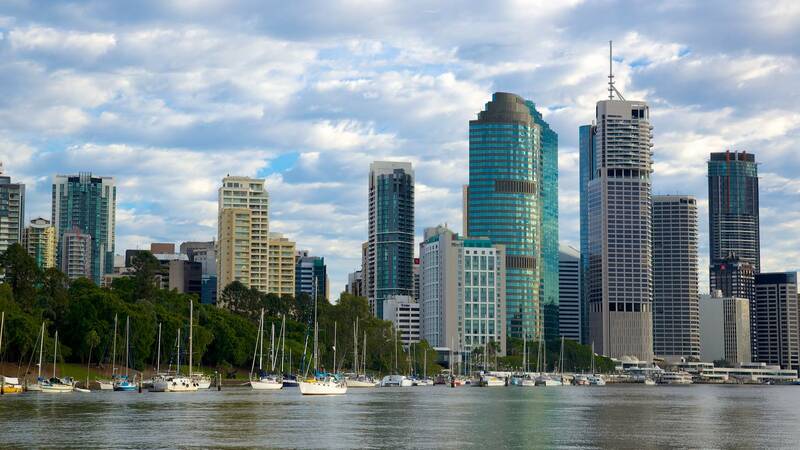 We take a look at the top five Australian cities presented in alphabetical order. 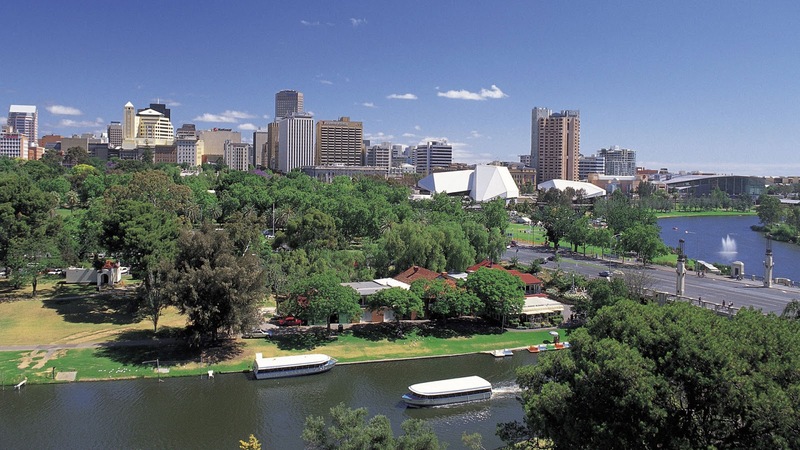 The city of Adelaide is one of the most popular destinations for immigration to Australia. The city has a relaxed lifestyle fueled by its pleasant climate and a healthy economy. Immigrants to this city will find that the cost of living is low and houses are affordable when compared to other large cities in the country. The city has a number of career options for new migrants and is expected to need 5000 new migrants each year in industries as diverse as public administration, education, manufacturing and healthcare. Not surprisingly, Adelaide is often recommended by many Australia immigration consultants as an ideal location to settle with one’s family. Canberra, which is the capital of Australia, is ironically the smallest city in the country. A minimalist’s dream? 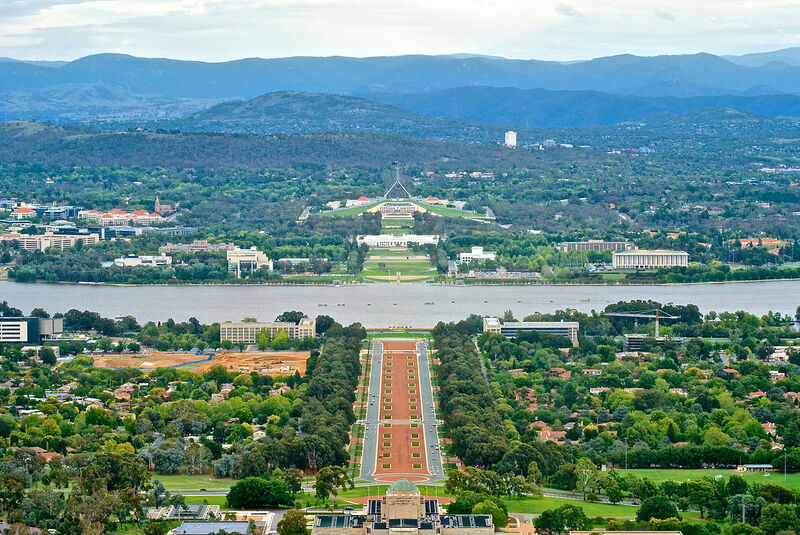 Immigrants find Canberra as an ideal location for its excellent infrastructure, imposing buildings and the friendly nature of the people. The city has a drier climate when compared to other cities in Australia, and winters can get a bit chilly. Nevertheless it’s a favored destination for immigrants who work both in the public and private sectors. The city also boasts of a high income and low unemployment rate in Australia, making it ideal for those coming on an Australia work visa. Melbourne, which is second-largest city in Australia, is also known as its cultural and sporting capital. The city is routinely featured in most livable cities in the world list. The weather is pleasant in summer and can get a little frosty in winter. Immigrants from India largely prefer to live in Melbourne as there are excellent opportunities for career advancement in this city. 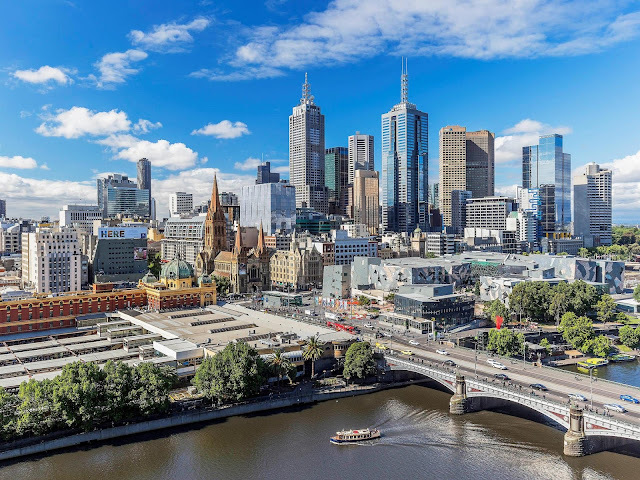 Melbourne is home to many industries such as aviation, education, information and communication, building and construction, nursing and healthcare, finance and many others. The city welcomes those who arrive on a Australia work visa as it has a low rate of unemployment. Home of the famous Bondi Beach and Sydney Harbour, Sydney is Australia’s oldest city and is well known for its scenic beauty and cultural diversity. The city has many family-friendly suburbs where immigrants with families prefer to settle. The city has warm summers and mild winters which appeal to immigrants from India. 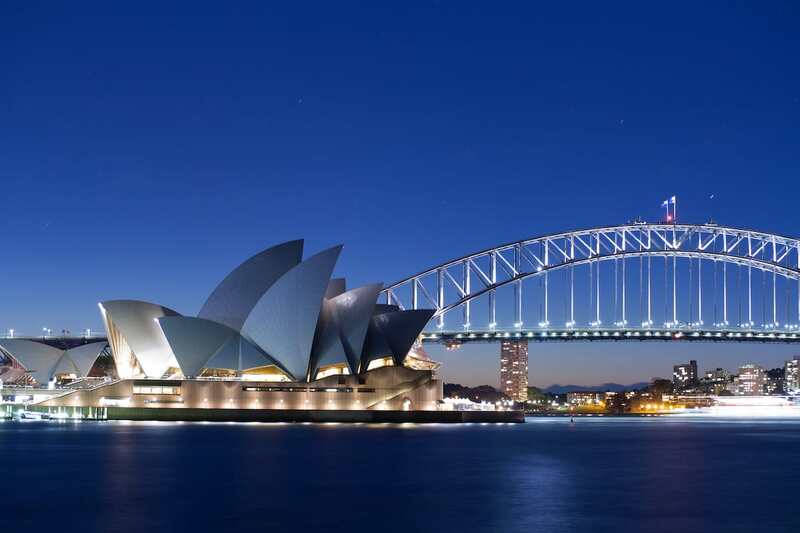 Sydney also offers good job prospects to skilled workers. The major industries in the city are tourism, financial services, IT and education. To know more about immigration to Australia, contact OM INTERNATIONAL at Vadodara, Gujarat, the most trusted Immigration consultants in India, for the dedicated services, client appraisal & success of visas, OM International is The Best Option to fulfil your Dreams.